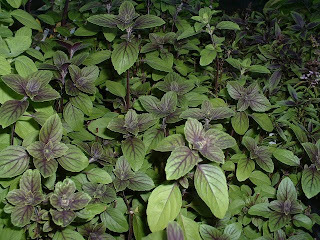 I was watching Iron Chef Battle Basil this weekend and I could not believe how many different types of basil are out there. 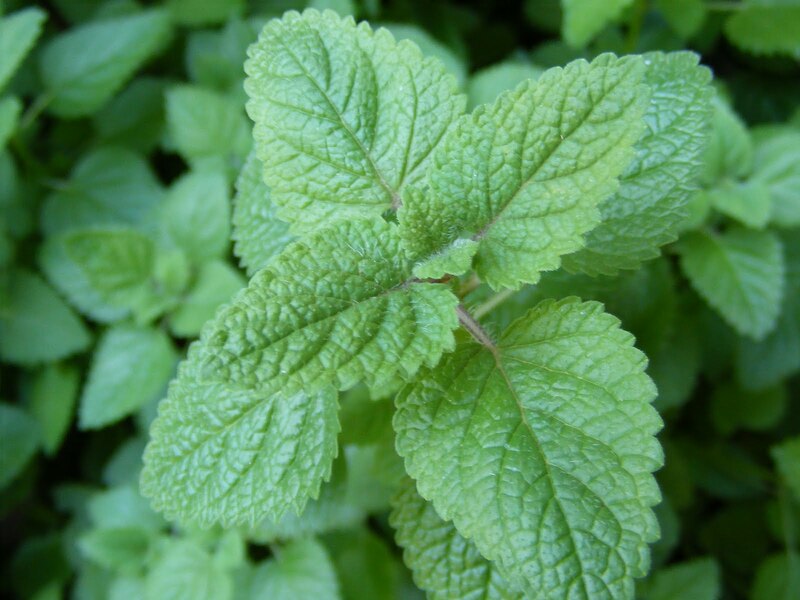 Basil is truly one of my favourite herbs, one that we grow in the summer and use religiously in our cooking. It is great for any type of pasta dish, vegetable bakes, brushetta, a top tomatos, the list could literally go on forever. Watching Iron Chef on the Food Network (Chanel 56 in Toronto - part of basic cable) is really like having a lesson on food. The hosts fill you in on the secret ingredient and once the battle is over you really feel like you have learned something new about the ingredient. For me, this week it was basil. 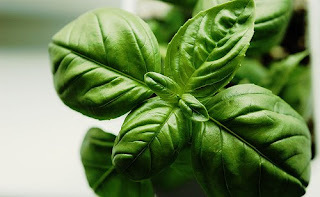 The traditional basil that is often used is called sweet basil, but there are variety of different basil's out there. 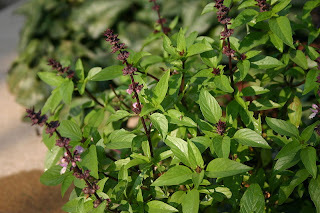 Thai basil, lemon basil, and African blue basil are the most popular other varieties, and most commonly used in cooking. Basil was first cultivated over 5,000 years ago and is native to Iran, India and tropical regions of Asia. In India, basil is said to have healing powers and is used as a treatment for stress, asthma and diabeties. Here is one of my favourite and SIMPLE recipes which really showcases the freshness of sweet basil. This recipe is best in the summer, a great accompaniment to any summer meal.